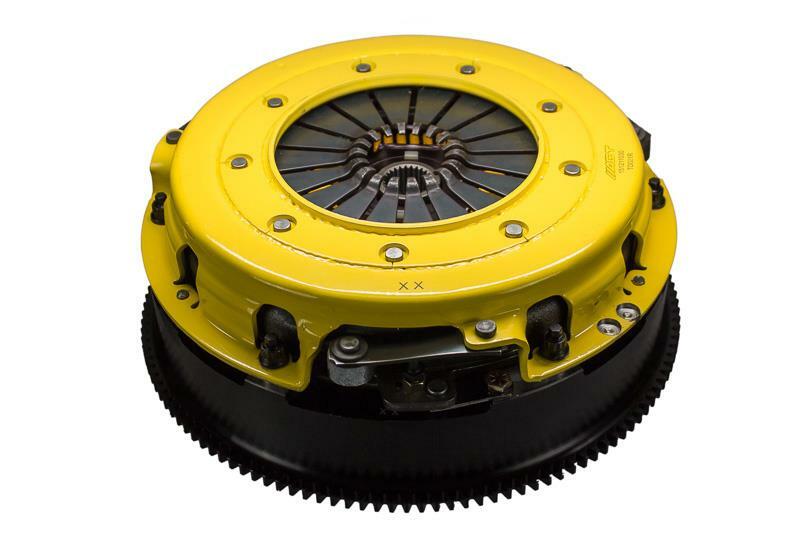 The ACT Xtreme Twin Disc Clutch Kit offers enthusiasts a wide range of street-friendly to race-ready kits with torque capacities from 875 – 1470 lbs/ft of torque. 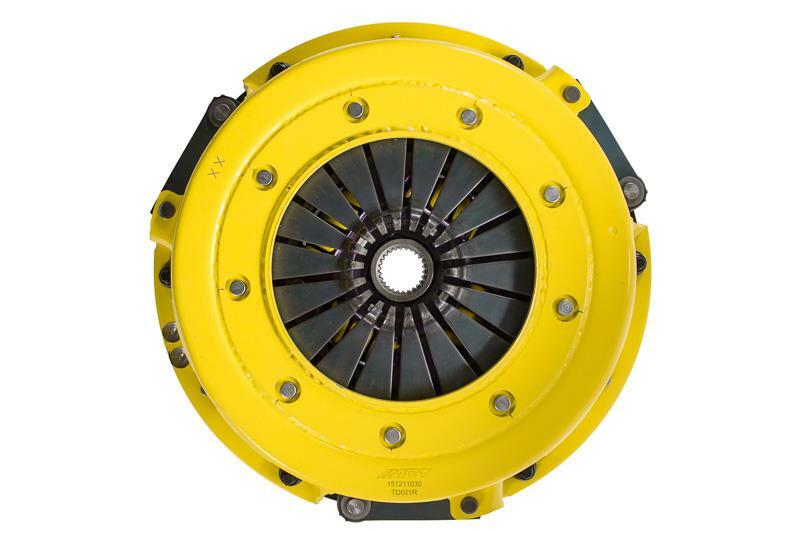 All kits offer discs that have twice the surface area and wear for high heat capacity and long life, and include our proprietary precisionground floater lift system, which allows for adjustment to compensate for wear. 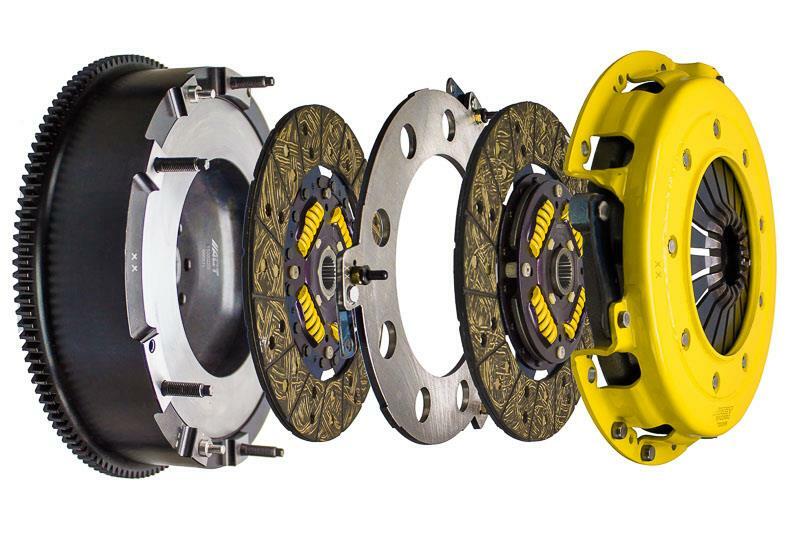 Each kit offers a choice of three different clamp load designs for unparalleled performance and moderate pedal effort. Users also have the option of choosing disc combinations that feature high torque capacities along with smooth consistent engagement. Driver and spectator safety are top priority at ACT. 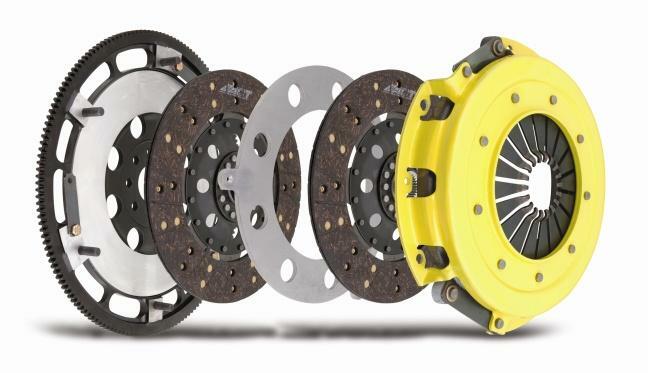 Each assembly is tested and certified to meet SFI Spec 1.2 standards, which means that all ACT Xtreme Twin Disc Kits are legal for competition when SFI Spec. 1.2 is required or recommended. 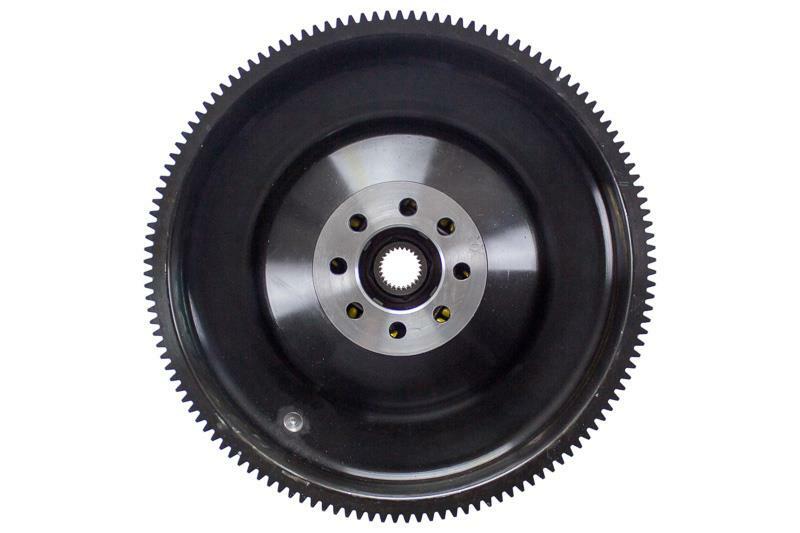 Each ACT Xtreme Twin Disc Kit comes complete with an official SFI sticker and a serial number as required for certification.